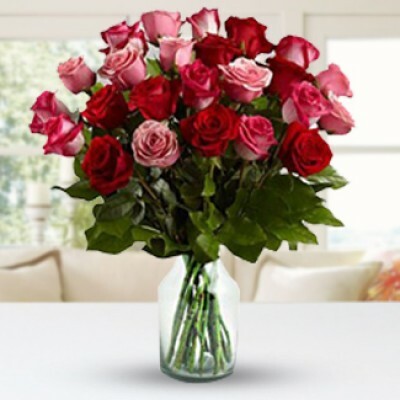 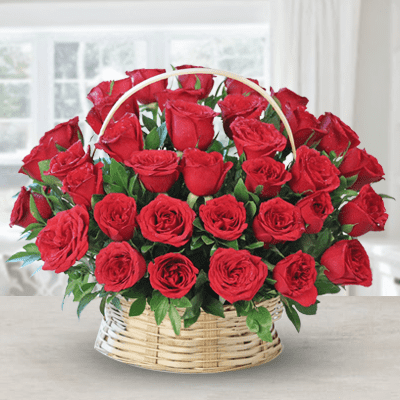 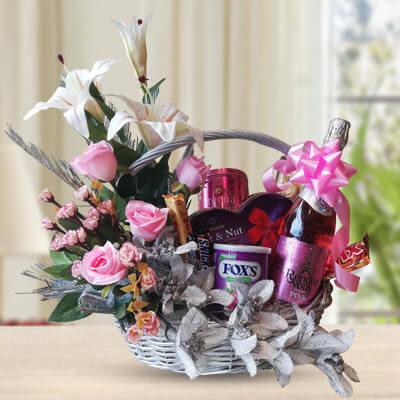 Gift Baskets hold the power to steal the hearts of everyone irrespective of any sort of gender or age. 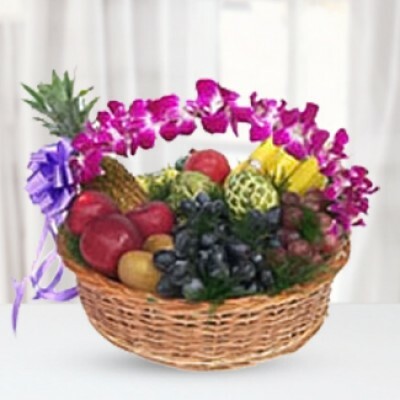 Gift Baskets have always been responsible for bringing smiles to people’s faces. 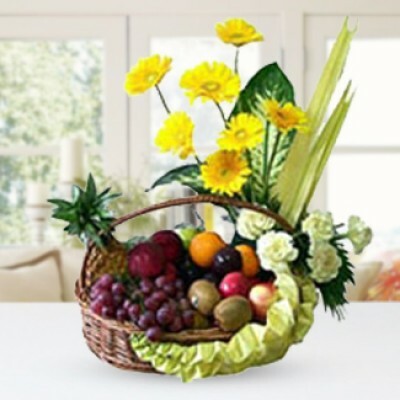 Gift baskets make corporate presents and it’s so easy to select the right gift for your occasion. 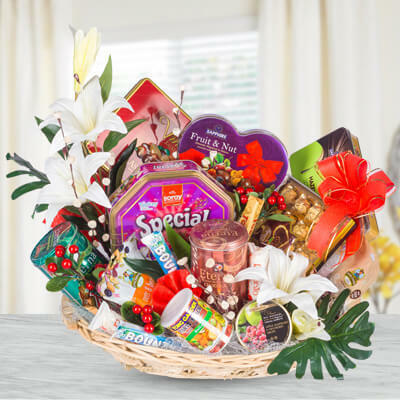 We have delightful gift Baskets to Kolkata to suit all tastes and budgets including Chocolates & Flowers, fresh fruit & flower baskets, delicious chocolate selections as well as thoughtful pamper hampers. 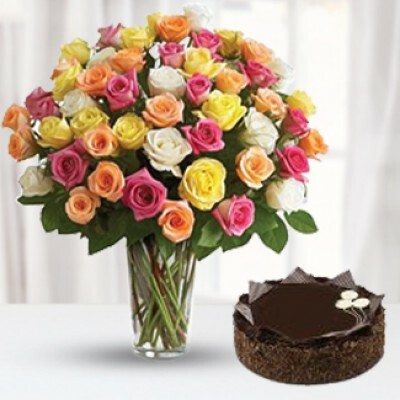 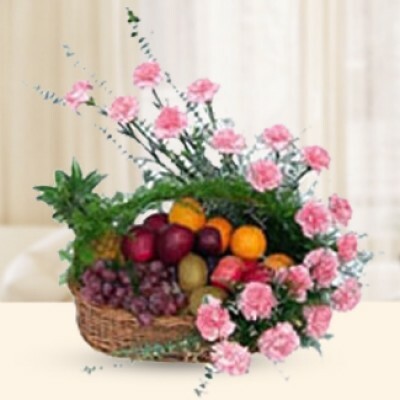 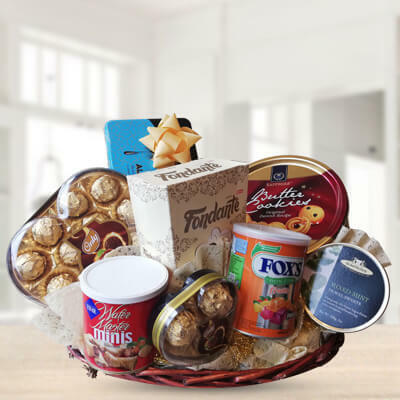 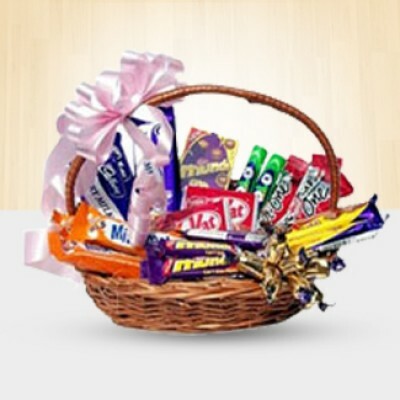 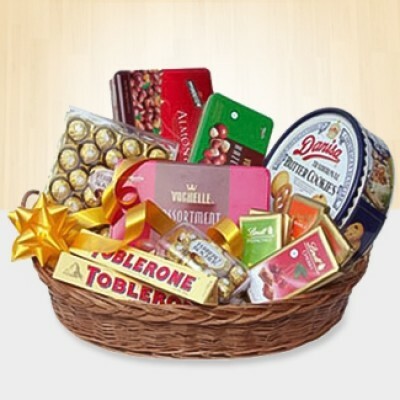 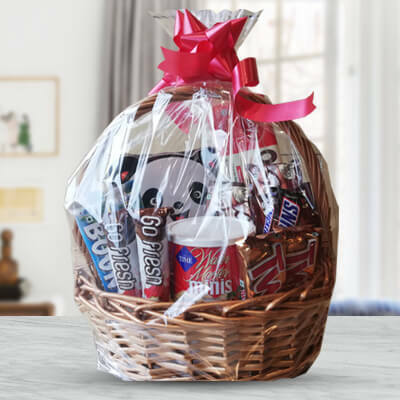 No matter whomever you want to send a Gift Basket in Kolkata whether an elderly or young, girl or boy Chocolates & Fruits makes the best loved gift. 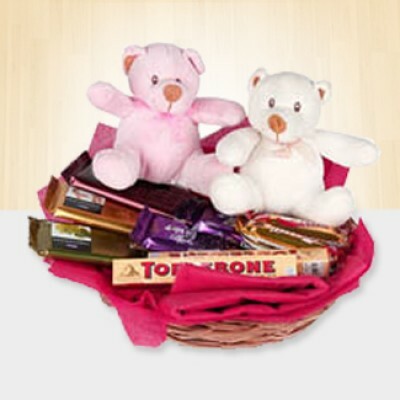 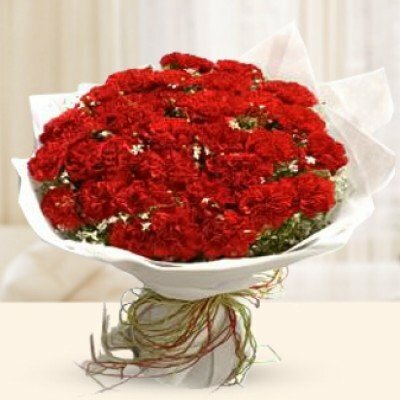 All Gifts Baskets are nicely packed in good quality baskets to make your gifting even more special. 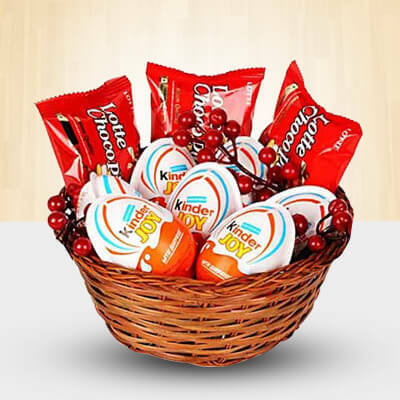 A Gift Basket a Day keeps your beloved ones anger away! 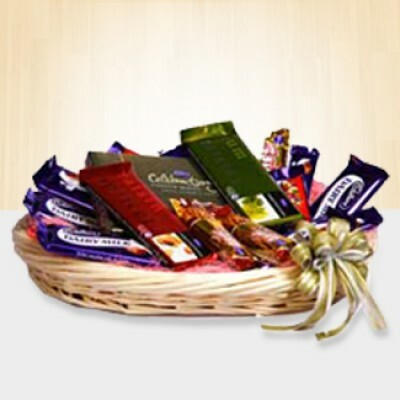 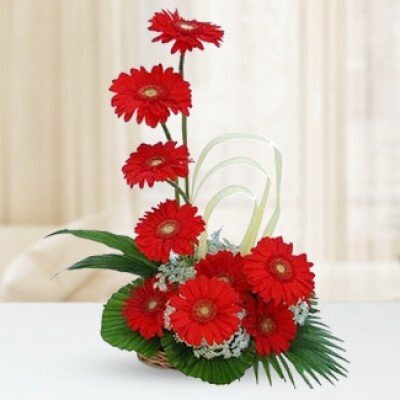 So why waste time log on jamunaflorist.com and select from are wide range of awesome Gift Baskets delivery anywhere in Kolkata.